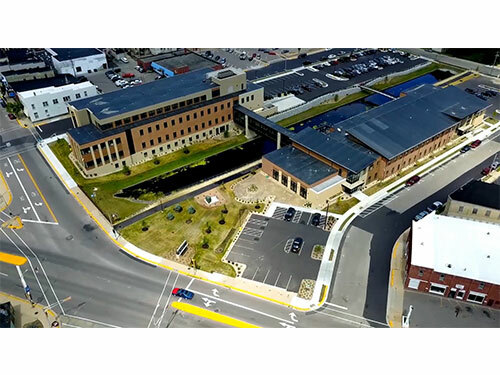 Columbia County’s largest-ever building project has been constructed in the City of Portage. 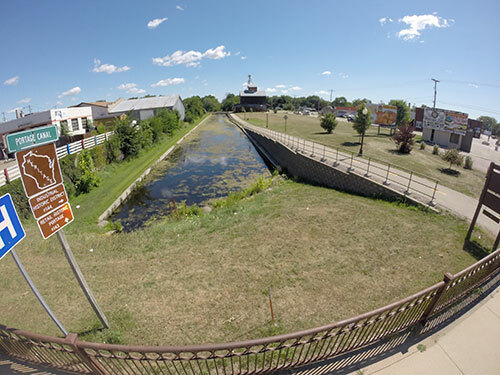 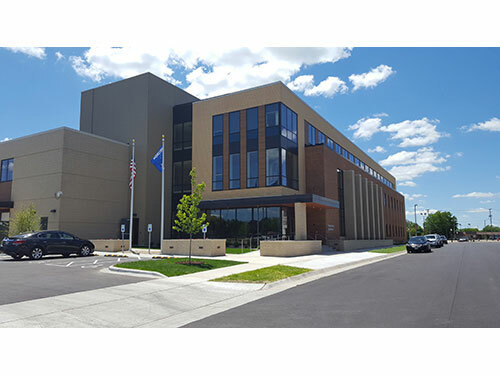 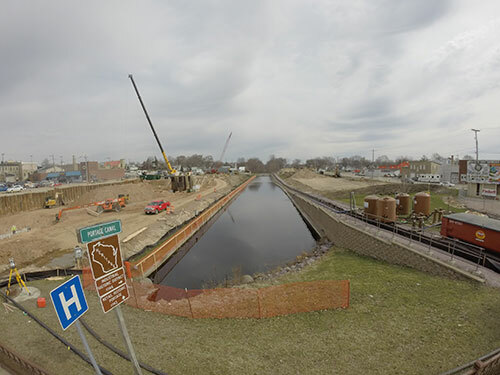 The site, which straddles the historic Portage Canal will house the Department of Health and Human Services and the County’s non-court related administrative services. 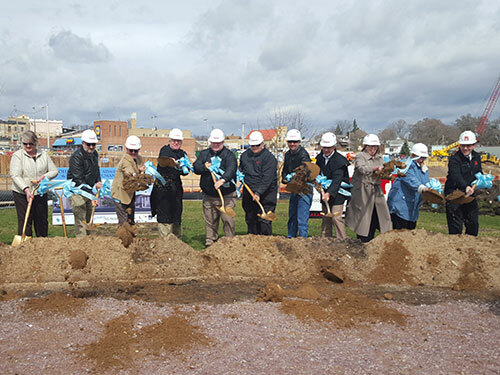 The official groundbreaking ceremony took place on March 16, 2016. 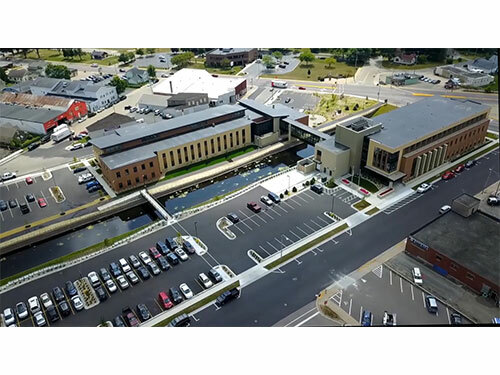 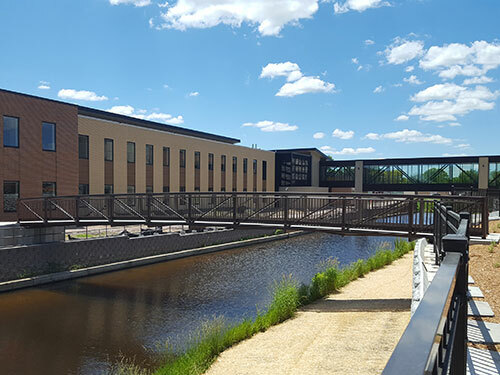 The completed project site included two buildings, several parking areas, a pedestrian bridge across the Portage Canal and landscaping. 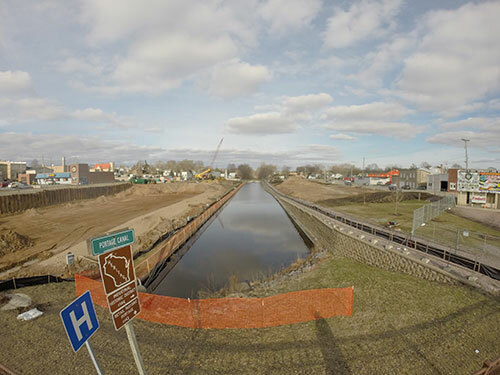 Work began in early 2016 and the project was completed in the summer of 2017. 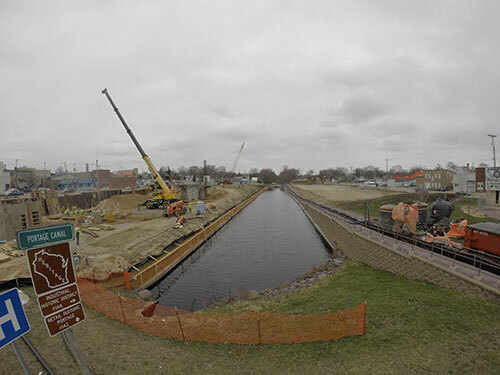 GEC is providing Site Design and Utility and Stormwater Design services for this historic project.